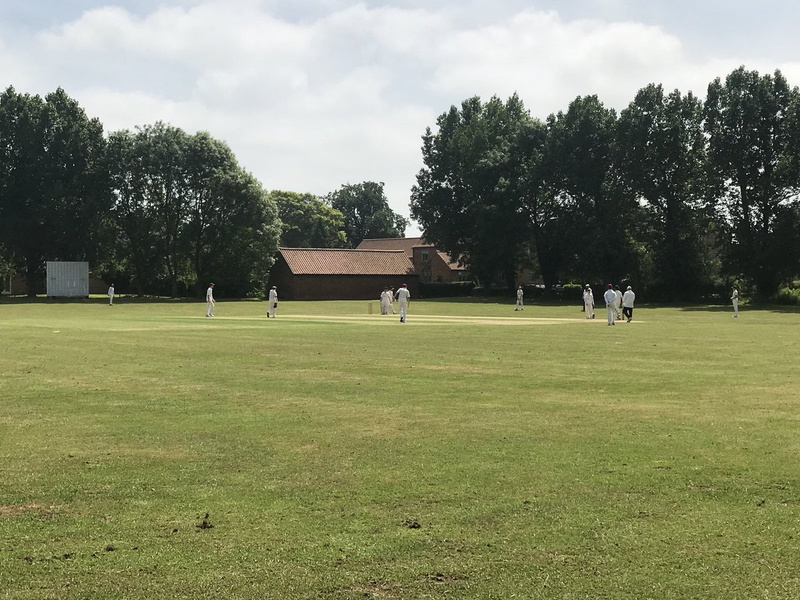 Men’s open-age cricket in Nottinghamshire can offer something for everyone - from the committed player keen to test his skills against the best players in the Premier League to the occasional player just wanting to play some fun cricket with his friends. The Leagues operate on Saturdays, Sundays, evenings, midweek and the Last Man Stands tournaments involving 8-a-side teams. There are also a number of clubs operating friendly fixtures on Sundays and during the week. 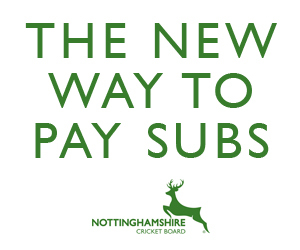 To find your nearest club, please click here and follow the instruction on the ECB web.